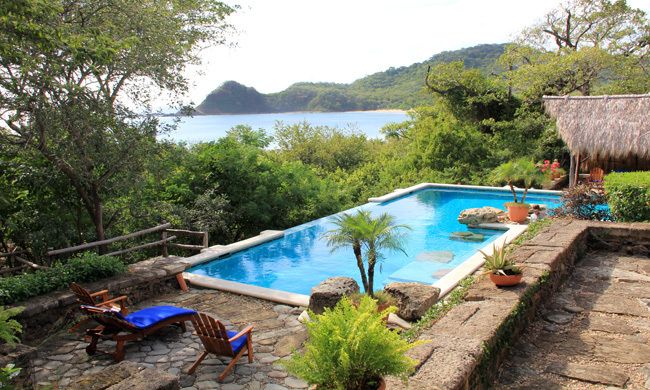 Enjoy a unique, luxurious Nicaragua Honeymoon! 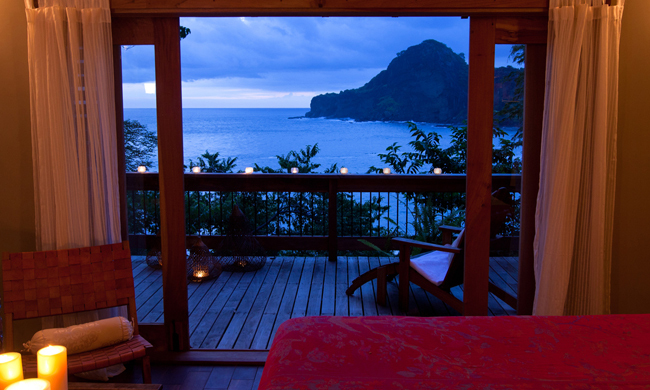 A romantic stay at two of Nicaragua’s most unique hotels. Four nights on a pristine beach at Mukul followed by three nights on your own island in Lake Nicaragua, courtesy of Jicaro Island Eco-Lodge. 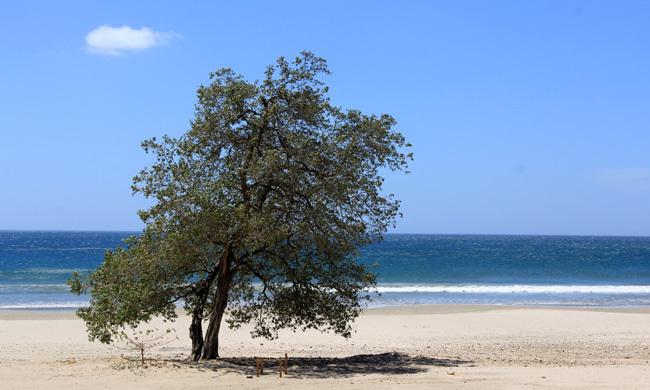 You’ll fly into Managua and transfer straight to the beach. 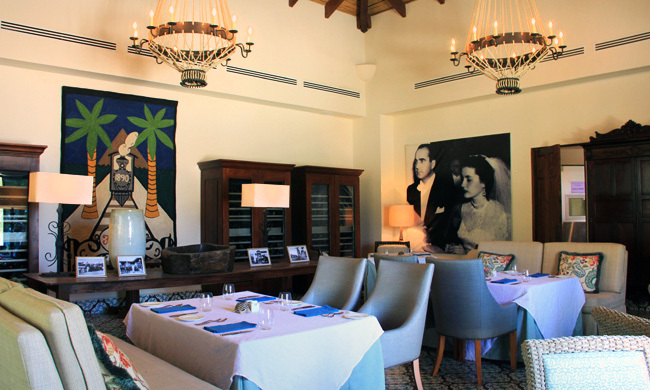 Here you’ll stay at the ultra-luxurious Mukul Beach, Golf & Spa Resort in the quiet town of Guacalito de la Isla. Mukul is more than a beachfront resort; it’s a 5-star boutique hotel with seemingly endless amenities. 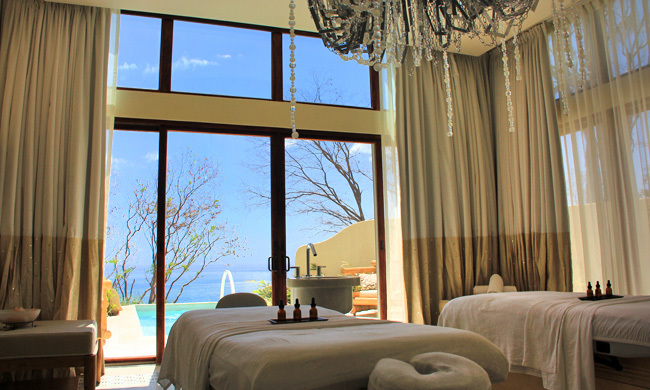 The four nights you’ll spend here will give you the chance to get pampered in one of the private spa rooms and dine on world-class cuisine. If golf is your calling you will be happy to spend the days on the 18-hole course. And, of course, you can’t miss the 4 miles of pristine, white sand beach and clear blue water that you can see from your room. 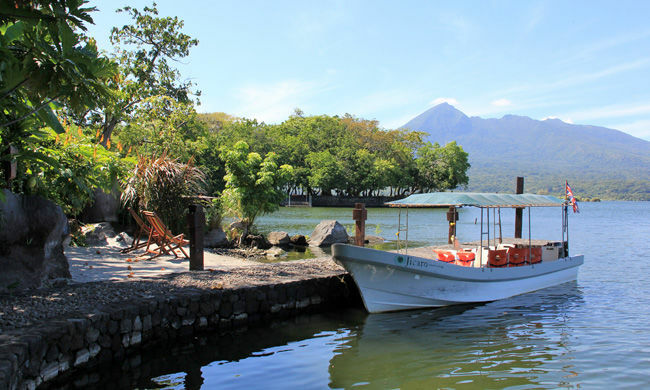 For the next part of your luxury honeymoon you will be driven to the city of Granada, where you’ll take a connecting boat to the island retreat of Jicaro Island Ecolodge in Lake Nicaragua. 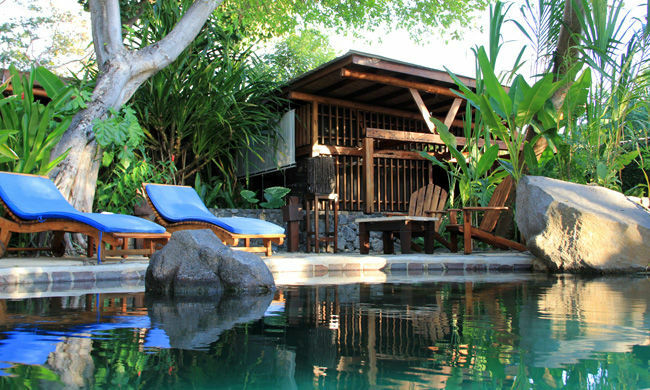 A stay at Jicaro Island Ecolodge could have an emphasis on relaxing, with yoga and massage options or just taking siestas as you listen to the lapping of tranquil waters of Lake Nicaragua from your casita. But if you are looking for an adventure, Jicaro has also many tours and activities to offer. The “must do” tours include kayaking around the Granada Isletas, hiking in the rainforest along the famous Puma trail, or visiting the hot springs at the foot of the Mombacho Volcano located just a short boat ride across the lake. 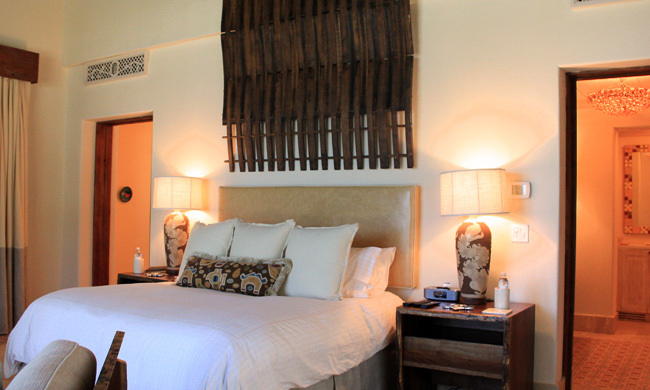 After three nights on Jicaro Island you’ll feel rested and relaxed. Now, unfortunately, is the time to leave and head home, but don’t worry—we’ll still be here for your anniversary vacations! Day 1: Fly into Managua and transfer straight to the beach. 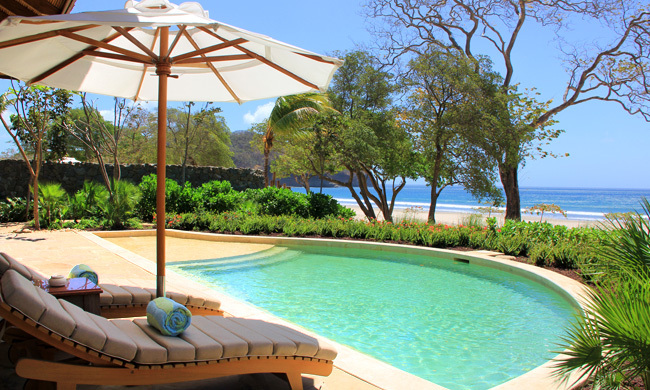 Your Nicaragua Luxury Honeymoon will have you staying at Mukul Beach, Golf & Spa Resort for four nights. Day 2-4: Spend these days relaxing and enjoying your honeymoon at this incredible spot. Explore on your own, take guided tours or simply just hang out! 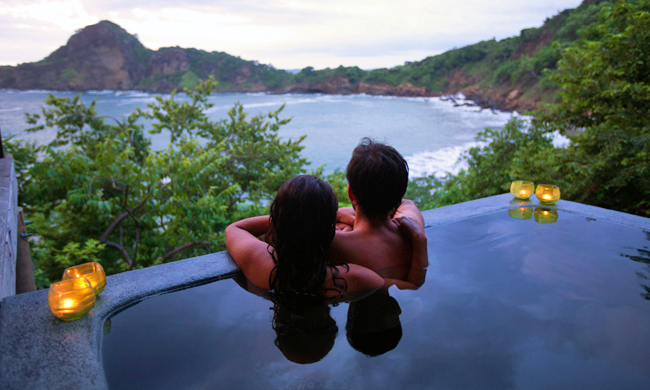 Day 5: Time to check out of Mukul for the next part of your luxury honeymoon. You will be driven to the city of Granada, where you’ll take a connecting boat to the island retreat of Jicaro Island Ecolodge in Lake Nicaragua, where you’ll stay for three nights. Day 6-7: Enjoy these days relaxing and enjoying your own island retreat.